Virat Kohli has returned to the top of the International Cricket Council's Test batting rankings after losing the position earlier this month to banned Australian Steve Smith. Pakistan have replaced New Zealand at the top of the International Cricket Council Twenty20 rankings after the governing body published their latest update. Ravi Shastri has been appointed as the head coach for the India men’s cricket team until the end of the 2019 World Cup. 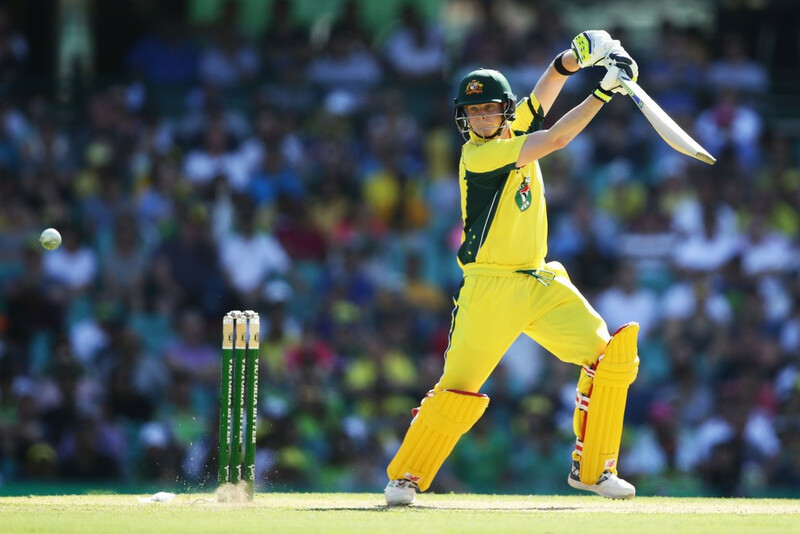 India's captain Virat Kohli and Australian Ellyse Perry have been named as the leading players of the year after the 2017 edition of the Wisden Cricketers Almanack was released today. Virat Kohli has been confirmed as the new captain of India’s limited overs cricket teams following Mahendra Singh Dhoni’s resignation. I shall miss these winter mornings waking up to the India versus England Test match cricket series. India will end 2016 as the number one ranked side in Test cricket after their comprehensive 4-0 series victory over England.